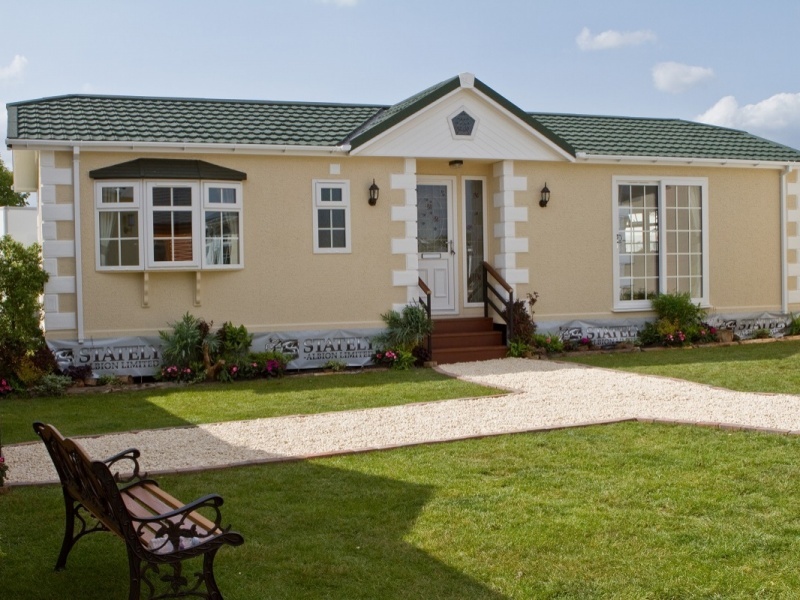 Holiday & residential park homes offer a unique experience in the buying or selling of holiday homes or residential park homes across Scotland. Owned and operated by Heather McCabe who manages the business with her small team offer that one to one personal service from their office located in Central Scotland. The Company offers pre-owned and new lodges located on carefully chosen parks throughout Scotland who have a proven track record of customer satisfaction. Enjoy all four seasons at any of our Parks and be one of the growing number of people taking advantage of buying a luxury lodge in the heart of some of Scotland`s most outstanding areas of beauty. As an owner at one of our stunning locations, you can enjoy your luxury lodge all year around, with many parks offering 12 month seasons. With double glazing and central heating, you can rest assured that your luxury lodge will be cozy and be welcoming whatever the weather outside. A Short trip away from Glasgow was on the cards in a bid to get away from the hustle bustle of the city. At less than an hour`s drive away, Auchterarder served up a perfect place to escape to for a couple of nights. As soon as you drive in to the town, located north of the Ochil Hills in Perth and Kinross, it was easy to see why it was such a popular spot. 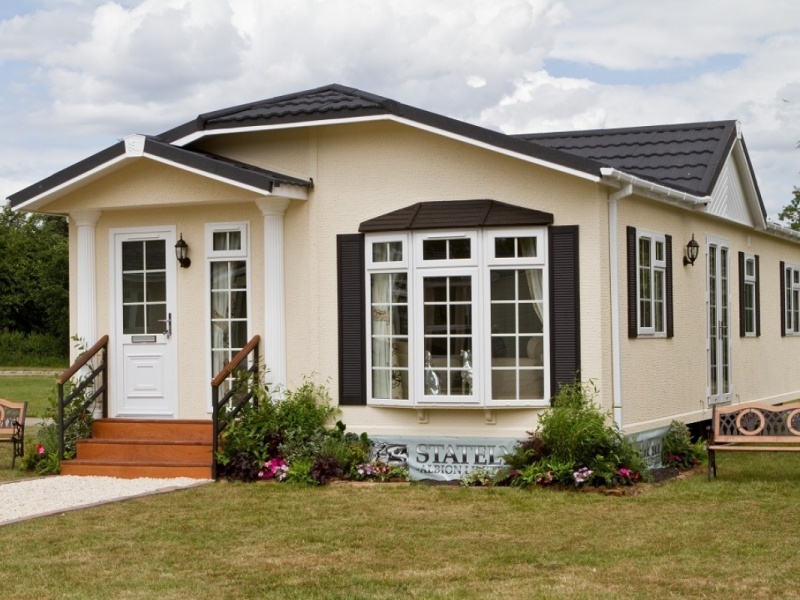 Holiday& Residential Park Homes Ltd represent both single operators and corporate companies across Scotland. Our success has been achieved by sourcing and selling lodges, caravans and holiday homes quickly for private owners and park operators in both the holiday and residential park market. We also have a high demand for own plot lodges across the beautiful Scottish countryside Scotland. 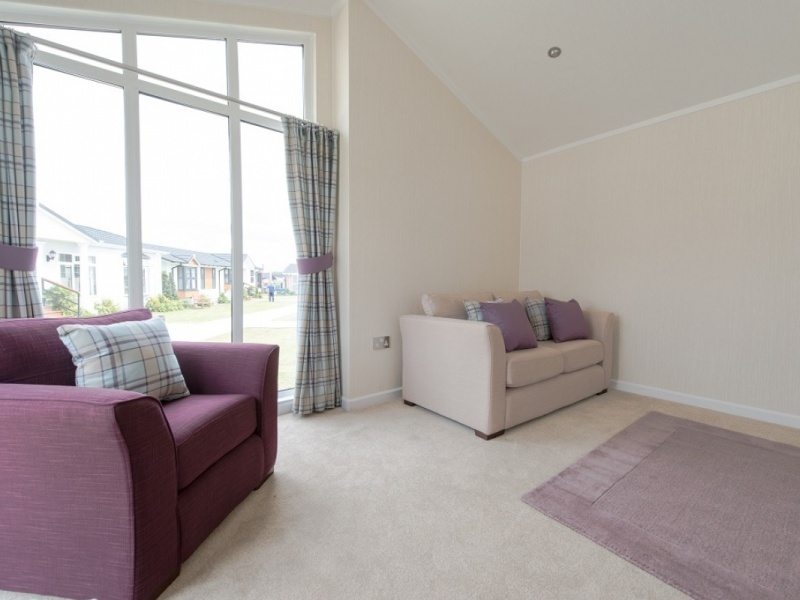 "Scottish Park Homes sold my holiday lodge very quickly and professionally I had moved abroad and had left the sale to Mr McCabe he kept me informed of the sales process all the way by email. I was very happy with this company and would use them again without hesitation."